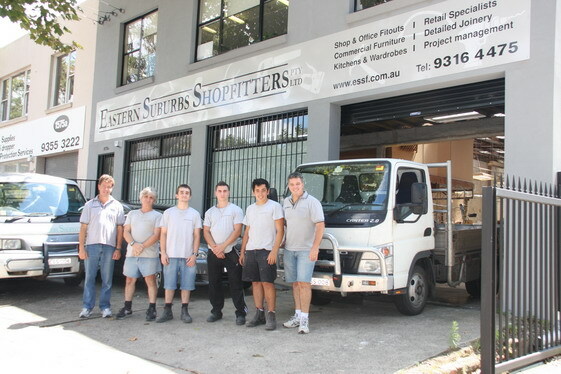 Eastern Suburbs Shopfitters provides a complete service to the shop, office and interior fitout industry. Our traditionally taught Cabinetmakers, ensure the highest quality and workmanship with every detail, guarantees our customers longevity and great looks for many years. After sales servicing and maintenance. Contact Eastern Suburbs Shopfitters Pty. Ltd.